On today's show, Shannon & Mike discuss last week's arrest of actor Jussie Smollett. Also, Prosecutors lay out a timeline of the fake Jussie Smollett attack after his hearing and arraignment. And, 5 things Sen. Bernie Sanders doesn't want you to know about Socialism. 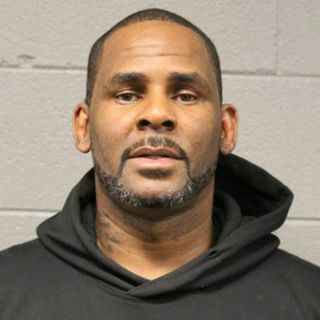 Also, singer R. Kelly is arrested once again for sexual abuse. Then, attorney Michael Avenatti speaks to the press about singer R. Kelly's indictment of sexual misconduct allegations. Plus more.